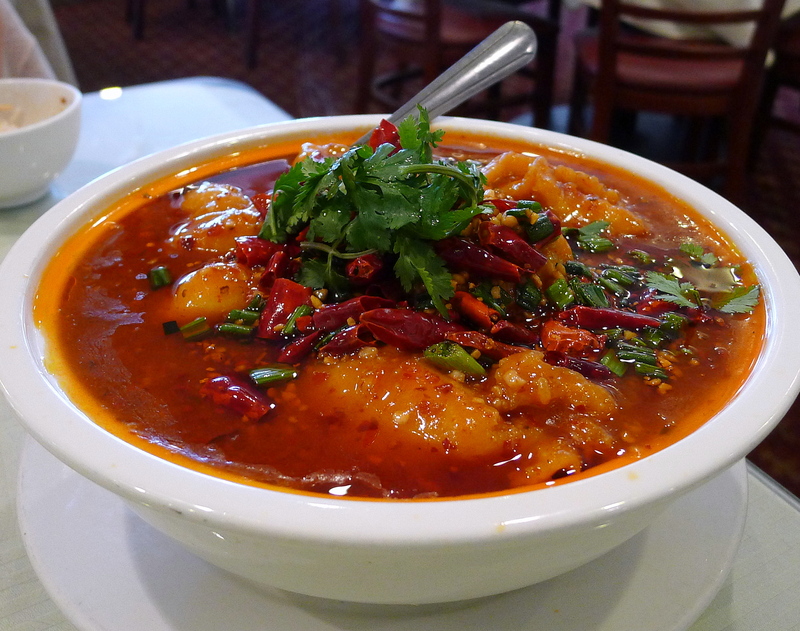 Instead of one, definitive Chinese spot, San Diego has a stunning variety of excellent regional Chinese restaurants. 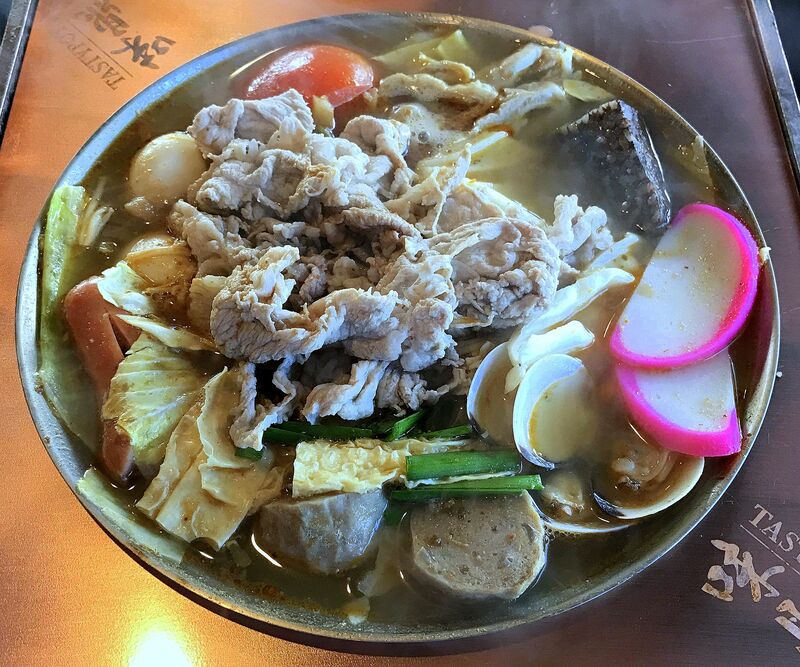 A trip around town or down Convoy Street from the 52 freeway to Linda Vista will show off the full range of the cuisine, from spicy Sichuan to savory Shaanxi. It’s all readily accessible, wonderfully diverse, and — most importantly — delicious. 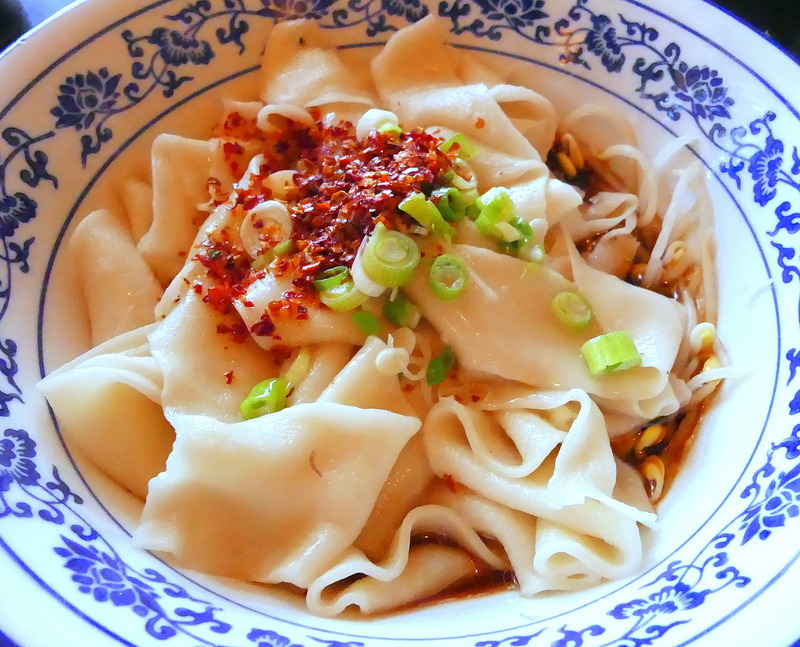 This guide will help you navigate San Diego’s Chinese restaurant scene, highlighting the best spots for each of the country’s varied regional food styles. 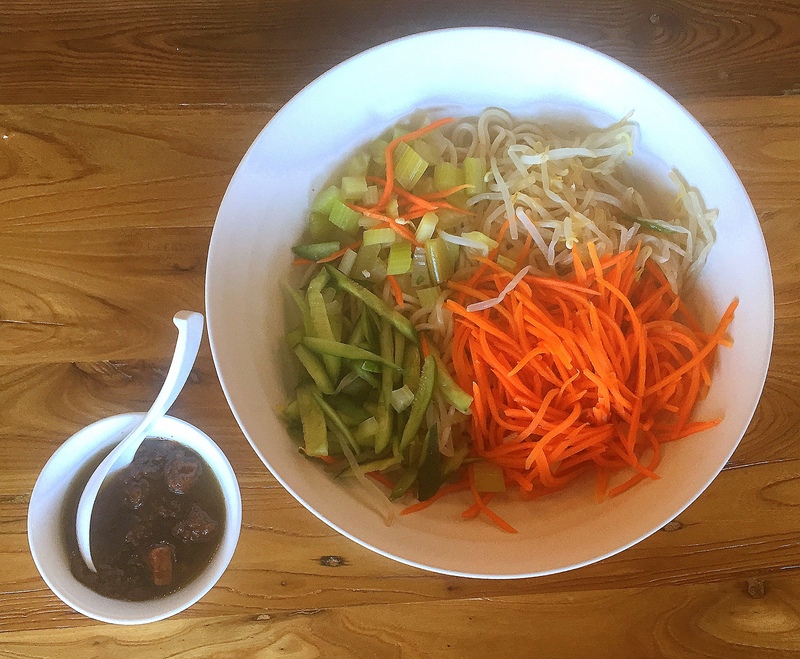 Oh, and on the off chance you can’t tell Hunan from Cantonese, we’ll also explain what makes each style distinct in the first place.